Alright, so we all know that twenty years ago we were told eggs were bad and now we’re meant to eat two a day so science is a moveable feast but I’ll take this one; Three cups of coffee a day lowers the risks of death and heart disease. 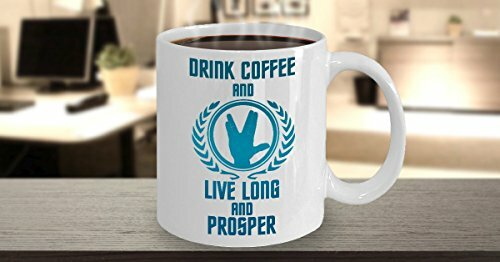 Cheers, make mine a double shot soy cap. Even better, this isn’t just one survey, some clever coffee lover has reviewed more than 200 studies to come to this conclusion. Coffee is not firmly in the “more likely to benefit than harm” category. Sorry if you’re pregnant, you have to wait a while. The study is published in The British Medical Journal no less, not Dr Google or any other dubious online journal, and confirms what us two-heart-starters before breakfast coffee-heads have always known in our palpitating hearts. Drinking three to four cups of a coffee a day is linked to a lower risk of death and getting heart disease compared to abstaining from coffee. Take that green tea drinking ‘health conscious’ people! OK, I’m no scientist but clearly the coffee bean is the wonder food discovery of the millennia! Goji berries, broccoli, kale, you can all kiss coffee’s … err saucer? The authors discovered that the biggest reduction in risk of death was three cups a day compared with non-coffee drinkers. Four cups did not deliver a significant increase in benefit. Oh that is so sweet, that quote again… “dietary antioxidant, greater than tea, fruit, and vegetables.” I always knew those three things were overrated. Sadly, the study did not conclude if the occasional chocky eclair or almond croissant increases the effect. 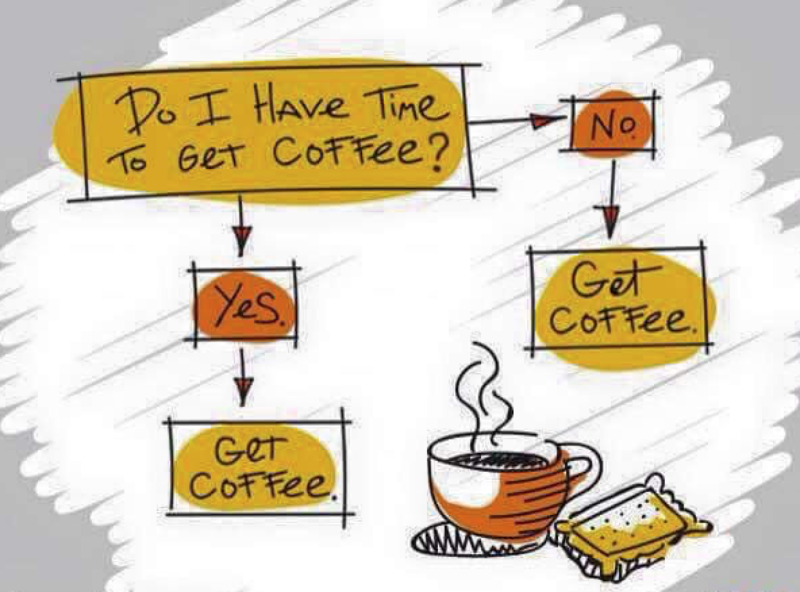 Coffee doesn’t agree with everyone (all the more for us that love it!) and the authors admit more research is needed to be sure the key associations so far observed are definitely caused by coffee. But now we know there is “no consistent evidence of harmful associations between coffee consumption and health outcomes,” we can feel justified in the face of those who look disapprovingly on us returning to our desks, our cardboard coffee cup held aloft, loyalty apps ticking towards our next free cup of the elixir of long life. Hello airbnb guests… goodbye insurance cover? High expectations: Are you a typical apartment buyer?